OEM Part Number: 43X5314. Rank: 2RX8. Capacity: 4GB. All of our RAM sticks are tested before dispatch. A forklift is not required. We are aware that mistakes and problems can always occur but we will endeavour to get any issue resolved as quickly and fairly as possible. 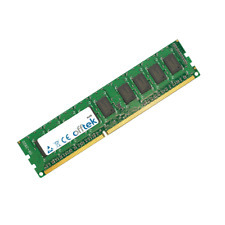 Capacity :- 4GB Module. Lexmark (IBM). This success has been built on a number of core principles :-. A huge database of information allows us to provide upgrades for almost any computer. This focus has allowed us to build a knowledge base that is second to none. This success has been built on a number of core principles :-. 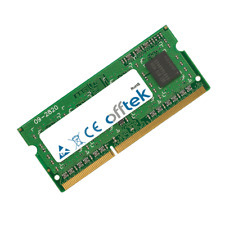 OFFTEK Part Number :- FT256MSK64V1U/8. 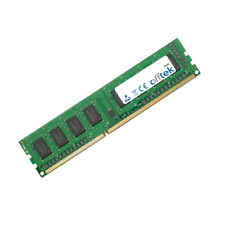 Capacity :- 2GB Module. Lexmark (IBM). A huge database of information allows us to provide upgrades for almost any computer.